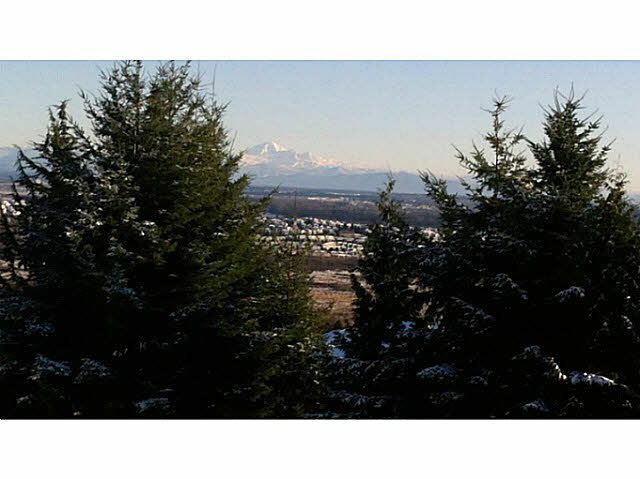 Rarely offered, top floor corner unit, with private deck offering panoramic views of Mt. Baker, Fraser River and Cascade Mountain Range. Features of this spacious 1 bedroom unit include In-Suite Laundry, extended laminate counter top, tile flooring, designer paint, crown & baseboard mouldings. Great location, across from Thrifty Foods Plaza with Starbucks, Liquor Store, Anytime Fitness and more. This well run building is adjacent to the beautiful forest of Mundy Park, full of recreational trails, dog park & more. This well run building, with newer roof and new piping system gives peace of mind. Lots of storage & 1 parking in gated parkade. Close proximity to West Coast Express, Coquitlam Centre, Lougheed Mall & Skytrains. To see it is to buy it. Don't miss out on this great view property.